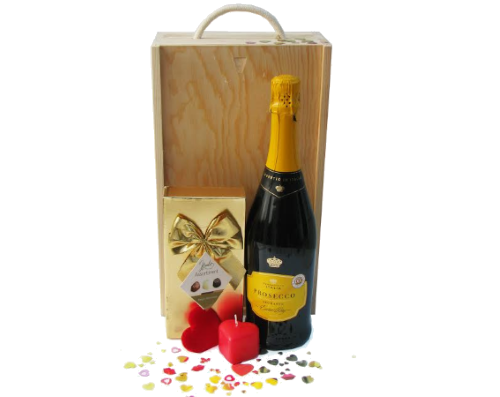 Browse through our range of romantic hampers that are a perfect gift for anytime of the year! 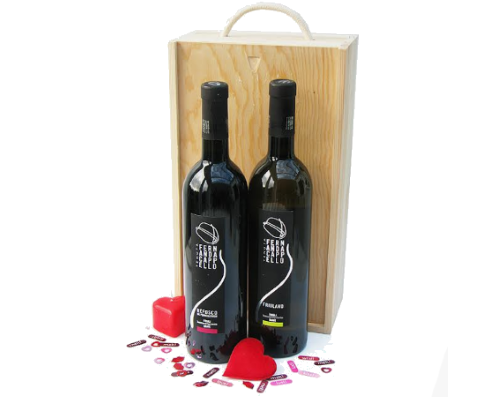 Save 10% on our hampers and gift baskets this Valentine's Day by entering coupon code VALENTINE at checkout! If you're looking for a romantic surprise for someone special, then look no further than our romance collection of hampers and gift baskets! 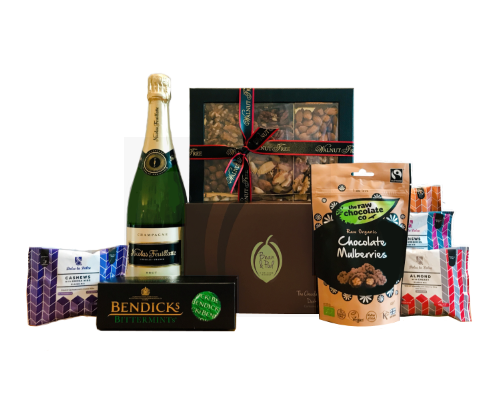 Filled full of amazingly tempting treats from dried fruit and nut trays from the Walnut Tree to selections of wines, candles and bath salts! 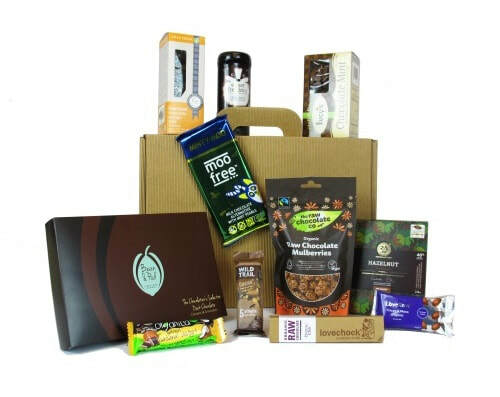 View our range of food baskets below. 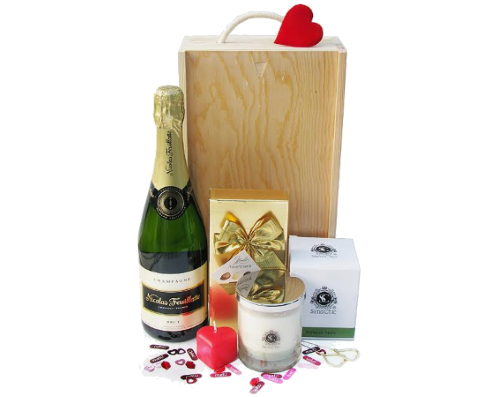 Each of our romantic hampers is packed with care and delivered to your chosen address. 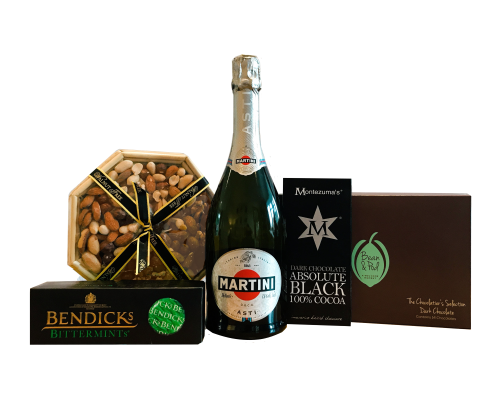 We offer free delivery for every hamper and gift set, but flexible options are given should you require a specific day for delivery. 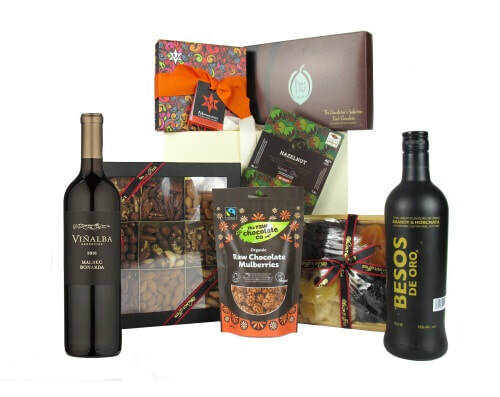 If you need some help choosing a romantic hamper or gift basket, then we can help! 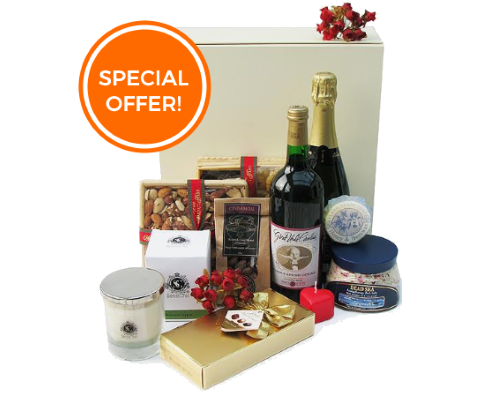 Either call or email us and we can select a hamper for you - or build a bespoke one from scratch!